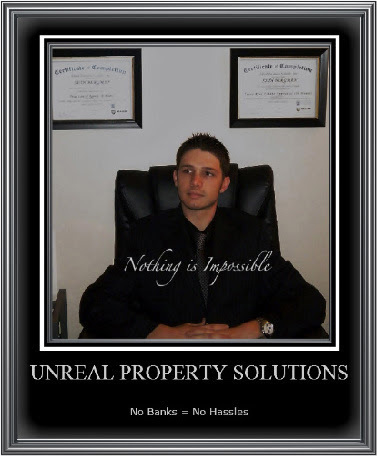 Copyright 2010 UnReal Property Solutions, LLC. Awesome Inc. theme. Theme images by follow777. Powered by Blogger.